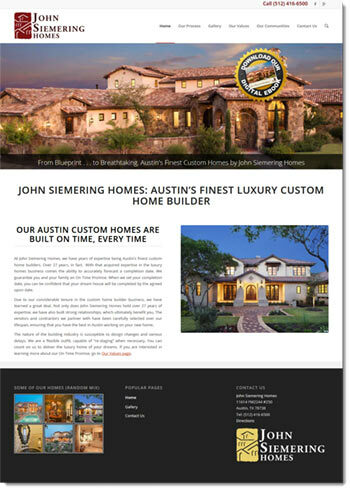 One of Austin's finest custom luxury home builder for over 27 years. They believe in being transparent with their clients, so you will always know exactly how much you are paying for your new home. They offer an On-Time Promise, meaning they guarantee your home is completed by the agreed upon date. Build your dream home with them today. Contact them today for a free consultation.